The number of motorists who admit to taking calls and sending text messages while on the road has tripled in a year, rising from 8% to 28% and 11% to 31% respectively, according to the 2010 RAC Report on Motoring. 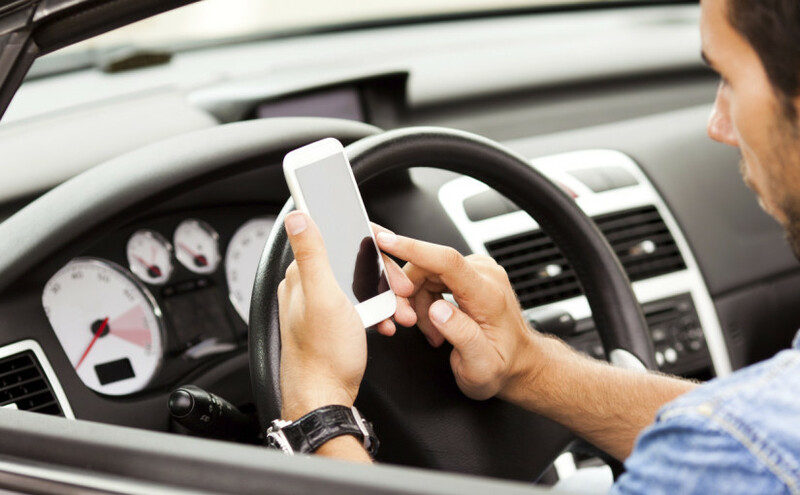 Furthermore, over a third (39%) of UK motorists admit to being distracted by calls, texts and social media applications on their mobile phones while they are driving, according to new research figures released today by the RAC. Just as in our daily driving, being distracted is mortally dangerous. Not being aware of the heaven is perhaps the most dangerous thing we could do in our lives. Heaven is our destination, but our distraction can make us forever miss it. Often times in our daily life we may think that the idea of heaven is a distracting idea from the toils, preoccupations and cares of the present. Nothing could be further from the truth. In fact it is not focusing on heaven that makes us “distracted drivers” in this life. Being heavenly-minded focuses our minds, efforts and energies to the rigorous demands of life. We will miss the signposts along the road if we are unaware of the destination. CS Lewis put it this way, “Aim at Heaven and you will get earth ‘thrown in’: aim at earth and you will get neither.” (Mere Christianity, Book III, Chapter 10). We all are driving while distracted and do not even realise that we are. Today put aside any distractions as you drive the road of life. “Let us fix our eyes on Jesus the author and forerunner of our faith.”(Heb 12:2) Our brother, our captain, our king has punched a whole through death and prepared the way for us. Let us drive focused.